All images below are from the actual premises at Bayshore Inn. Click on a photo to enlarge it to a full size presentation in a slideshow fashion so you can rummage through all of the pictures. 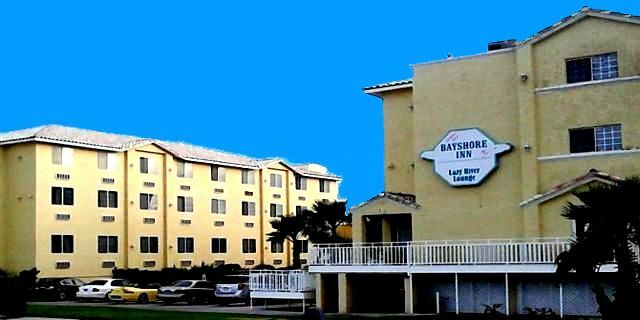 I stayed at Bayshore for a couple of months and it had everything I needed for a comfortable, relaxed stay. The staff were helpful, friendly and made me feel right at home. 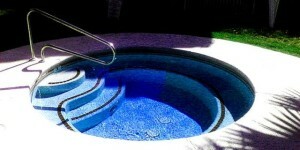 They have laundry facilities on site, a beautiful pool and hot tub and easy access to the Laughlin bus 24/7. Rooms are clean and have towels, linens and maid service once a week. I highly recommend this to anyone staying in the Laughlin area! 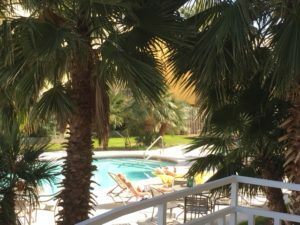 - Suzy C.
We have been going to Laughlin Nevada every winter and last year we found Bayshore. We love it, the staff are always there to help you with anything, it is very clean, the rates are reasonable and the Snowbirds that return year after year are all very friendly and welcome anyone new. So come on out the warm sunshine and friendly people are waiting to welcome you. -Marjorie J. 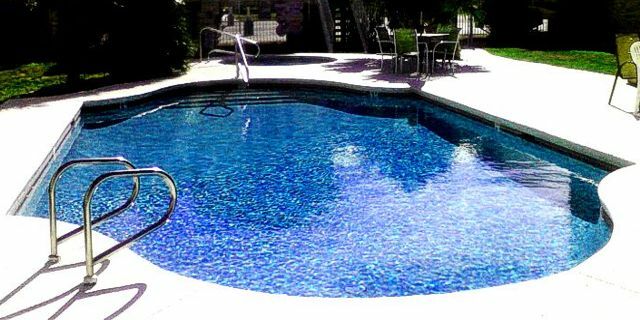 The pool and Jacuzzi was wonderful and very clean we really do the staff carol and bobby they are very helpful to are very needs. Would stay here again gladly!!!! The rooms are very big I have only good things to say. - Sue R.
My husband and I love to fish so every time we come to Laughlin we come to the Bayshore and bring our poles along with us. 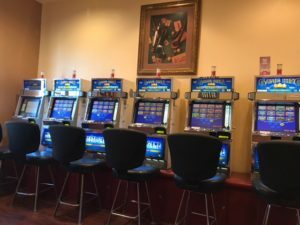 - Sue H.
Love the room and love the Jacuzzi (oh yeah) and especially love the video machines as I don't have to go down to the rambunctious casinos. You have it all in one place. - Gina A. This place is charming, you gotta love girls running this place. Takes awhile to get use to them but once you do you have friends for life. - Al L.
If you’re in need of comfortable rooms away from the casino crowd, the Bayshore Suites fits the bill. 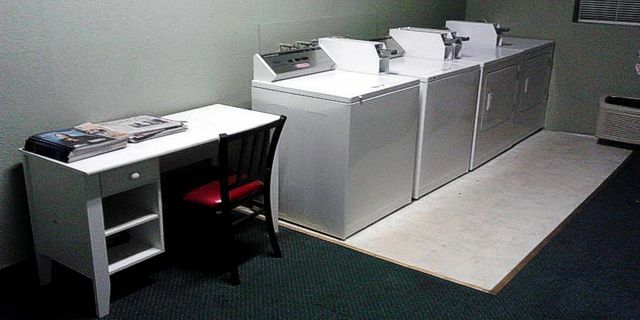 The low price and sparkling clean rooms are a real treat when we come to Laughlin for a little R&R. - Paula R.
I've been staying in the king suites for over 3 months now and totally enjoying it. Housekeeping cleans my room once a week and provides washed linens and towels all the time. The front desk staff is polite and family-friendly. With all the offerings this resort has I couldn't be more pleased. 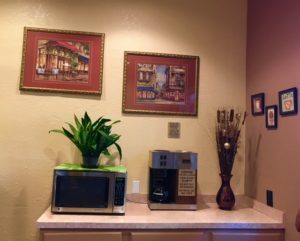 - Bill S.
If you'd rather stay outside of the busy casino hotels, Bayshore Inn has the only accommodations for daily and weekly rooms in the city of Laughlin, with tranquility and peace of mind in tow. Family owned and operated for decades, it is our goal for you to relax and call home. 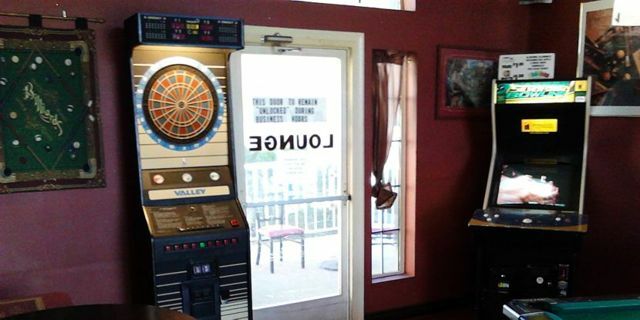 There is direct access to the river for boating and fishing, plus we offer full service onsite recreational amenities including the 24-hour Lazy River Lounge with Video Poker machines, elegant suites and a serene living environment, we aim to please and make you feel our place is your home. 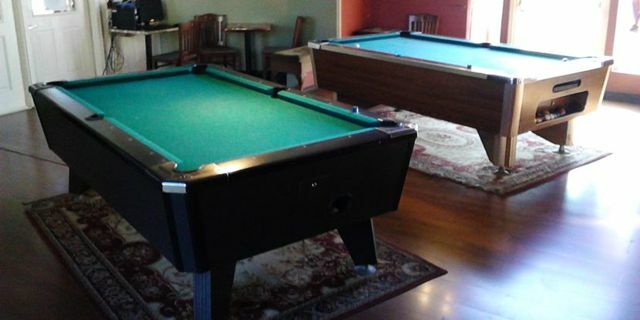 Live, play, work and enjoy life at the Bayshore Inn, where you have the best of both worlds. Across the Colorado River in Bullhead City, AZ is another one of our fine properties. Sunrise Suites recently completed a renovation to guest rooms. Always known for its cutting edge style, they have raised the bar even further and created a sense of elegant charm. Enjoy the deluxe rooms that are beautifully decorated, along with 550-900 square feet of comfort. The suites are fully furnished with a separate kitchenette, shower, bathtub, and a queen-sized bed and some have sofa sleeper each designed with our guests in mind. Each suite offers a 25-inch TV, chair and ottoman, work desk, in addition to these upscale amenities. Arizona's Sunset Suites specializes in extended stay patrons. They offer 500 square feet apartments with a queen-sized bed, sofa and love seat, complete kitchen facilities, including a full size refrigerator, four burner stove with oven, double sink, and microwave. 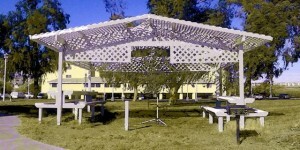 Cable TV and free wireless internet to all rooms is standard at Sunset Suites. 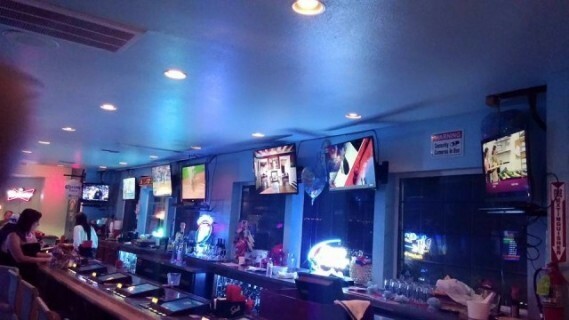 Located in Bullhead City only five minutes from Laughlin and a half an hour from Kingman, the ghost town of Oatman, or the Havasu National Wildlife Refuge and minutes from the popular tourist destination of Lake Mohave. A favorite destination for vacationers, boaters and nature lovers.